There are different kinds of tilapia. We have the Nile tilapia available, which is also known as Oreochromis niloticus. This fish is native to Africa from Egypt south to East and Central Africa. However, nowadays the fish is also farmed in other countries. We also have tilapia fillets available which are made of farmed tilapia. Our tilapia is farmed in the countries China and Indonesia, so we import them from those countries first. Tilapia is the most farmed fish in the world and most of the fish is farmed in China. However, we can guarantee that our imported fish meets our high standards in terms of quality and food safety since we know our suppliers personally. Thereby our suppliers of tilapia fillets are also ASC-certified, which means that their fish is sustainably farmed. As a supplier we sell our tilapia fillets skinless and boneless. Tilapia can be recognized by their compressed and deep bodies. Their flesh is lean and delicate, which makes them suitable to be steamed, fried, baked and broiled. One hundred grams of tilapia fillets contain around 96 calories, which depends in the way you prepare them of course. The fillets also contain some vitamins, such as B vitamins and vitamin D. Like every fish, tilapia fillets are high in protein too. 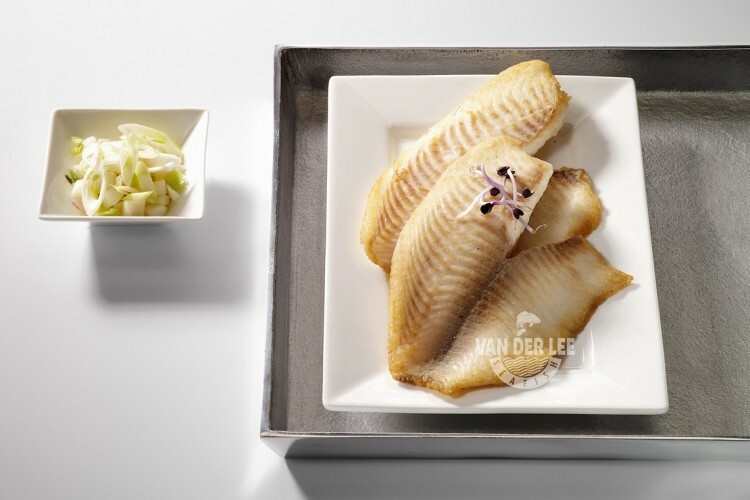 The fillets are also a great choice for people who are on a low carbohydrates diet or any healthy diet. We mainly export our tilapia fillets to retailers in Germany, Italy and Spain. However, tilapia fillets are eaten in a lot of countries. For example, in Caribbean countries the fillets are often served with rice, snap peas and mangos. But you can also serve the fillets with other vegetables or with a garlic and herb mixture. Tilapia fillets can be used for a gyro filling too. This is a Greek dish and using tilapia will be lighter in comparison to red meat. Tilapia fillets also work well with Asian dishes and are also used in fish tacos. In short, there are enough ways to prepare this delicious fish!